Dr .A.P.J.Abdul Kalam Education Welfare and Charitable Trust(R) / Govt Id : 209/2015-16 Established by adopting Great Vision of KALAM INDIA AT 2020 VISION in the rural & Village area on Education and Health Programs , Where Abdul Kalam always thinks about village childrens our growing NATION , Hence Trust is a registered charity that was established over 2 years ago by Mr Syed Hussain B.E working IT Professional (NEC Japaneses Organization ) from Bangalore based out from Mysore City . It was set up in order to tackle the problems of poverty in Rural area across Mysore City & Districts ..etc (Karnataka,India), especially amongst young children. From its humble origins as a family institution helping and supporting Education and Health Program ,Our work is highly appreciated locally , it has grown rapidly, and now its projects cover a wide range of activities located Mysore Districts ,Villages ,Rural backward Taluks .Ratna Nidhi Charitable Trust is committed to the welfare of people from the most underprivileged strata of society without distinction of caste, creed or color. Its emphasis is on assisting the children and youth who are the citizens of tomorrow and the disabled who need a support to help them join mainstream society. . Our logo symbolises Has he thought and anylised India will MISSION 2020 our vision for the future – a future in which each and every child can look forward to a new day, a day free of hunger, suffering, abuse and poverty. We want to reach out to children across the world, to give them new opportunities, and help them rise out of poverty. 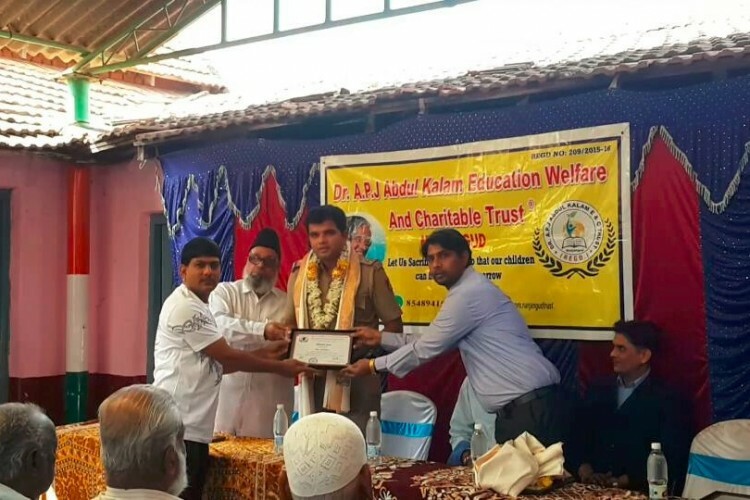 Dr.A.P.J Abdul Kalam Education Welfare and Chaitable Trust (R) is a non-profit organization operational since 2015-16 with a vision of MISSILE MAN OF INDIA " ABDUL KALAM" . “We commit ourselves to supporting the underprivileged in our society and support the government to improve governance.” Established by the SOFTWARE IT Professional Mr. Syed Hussain B.E (NEC Japaneses organization ) the Trust began its activities in rural area Nanjangud -571310 in India, and then gradually extending its activities in its neighboring states such as Karnataka,Mysore City and across the districts . Funds for Below mentioned Free Education and Health programs for Poor family students in villages and rural areas . 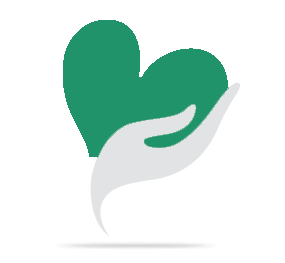 We will help needy people according to the requirement health & Education Rs. 300000 and we need funds to continue the treatment ,organizing the programs for education and to save his/her life as per the valid requirement from the society . Please help us raise the required amount by clicking on the donate button and/or sharing this fundraiser with family and friends. Your share could be as good as a donation for DR.A.P.J.ABDUL KALAM EDUCATIONAL WELFARE AND CHARITABLE TRUST (R) Govt 209! Not everyone can afford to take care of their loved ones. DR.A.P.J.ABDUL KALAM EDUCATIONAL WELFARE AND CHARITABLE TRUST (R) Govt 209's life can only be saved by donations made by kind people like you.